Anytime Galway musician and singer-songwriter Eoin Dolan, one of Ireland’s finest talents as it goes, releases new material, it is a good time. 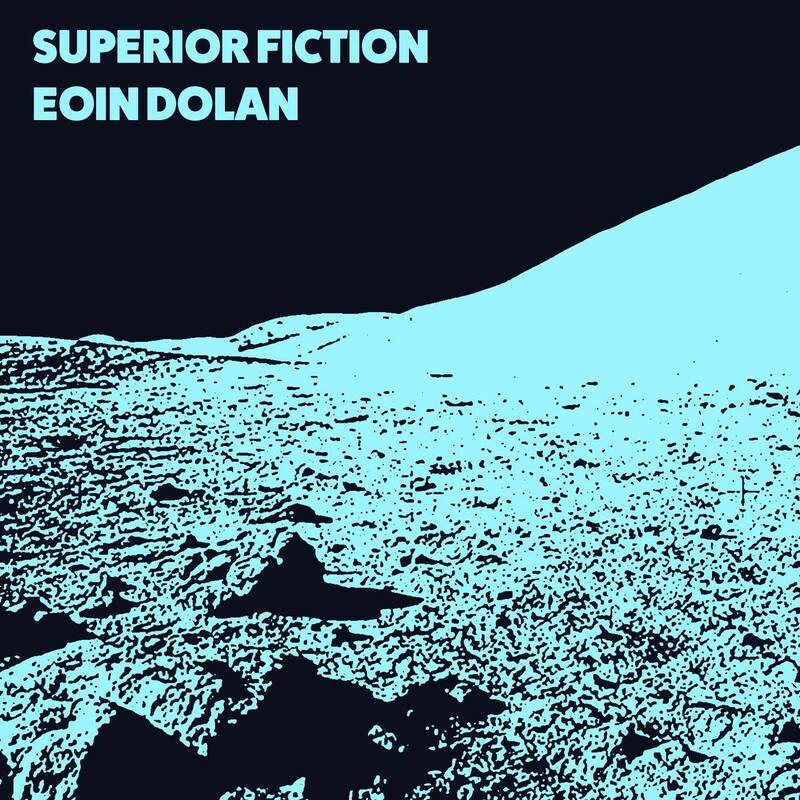 Dolan recently released a new 4-track EP, Superior Fiction via Citog Records and the EP follows Dolan’s excellent 2016 self-titled debut and second album Ubique, and unsurprisingly, it is all kinds of wonderful. The EP finds Dolan at the peak of his powers once again. It is a distillation of Dolan’s knack for crafting sci-fi-tinged surf pop, marrying heartbreaking melodies and gentle instrumentation, sadness with beauty and interstellar psych-pop exploration with the imagery and atmosphere of a vintage seaside town. The EP’s lead single and title track – a self-proclaimed “ode to truth” – is equal parts breezy, melodic and catchy. ‘Superior Fiction’ is blends a jolly, jaunty surf-pop sway with woozy keyboard lines, twinkling effects with a harmonic and soft, lilting lyrical sensibility. This marriage of surf and mild psych sounds with the allure and awe of space and sci-fi, not only binds the record together but makes his craft a joy to behold. From the organ led celestial drift of the yearing opener ‘Roman Voice’, to the ‘Brose’ more unsettling and slightly sinister stylised sci-fi pop tones of ‘Brose’ to the delightful closer ‘Lunar Drift’, and its dreamy pastoral, tranquil undulating balladry; it is just magnificent. Along with Eoin, Superior Fiction features Conor Deasy on guitar/backing vocals, James Casserly on drums and Adam Sheeran on bass, and is out now via Citog Records. Have a first listen to the title track and EP closer below. The full EP is here.